Let Your Disney Magic Begin Here! 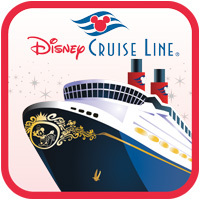 Tinkerbell Travel specializes in Disneyland, Walt Disney World and Disney Cruise Line vacations. 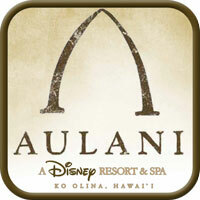 We also have guided family vacations to global destinations with Adventures by Disney® and recently added Hawaiian vacations at the new Aulani Resort & Spa in Ko Olina, HI. We are the greatest resource for Disney travel! 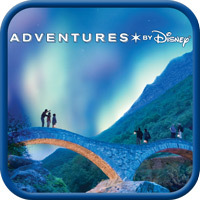 Let us customize the perfect Disney vacation that best suits your needs and your budget. Why Book Your Disney Vacation Using Tinkerbell Travel? The best reason is OUR SERVICES ARE FREE to our Clients! There are no fees or charges for our vacation planning services. We'll even make sure you have the best discount available. I will take care of everything for you! I can customize a daily itinerary for you that includes park hours and what rides and shows you don’t want to miss. 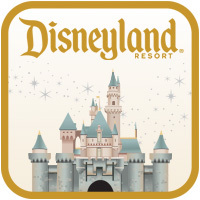 I can make all your dining reservations for you and can add tickets to special Disney events or other area attractions. I will monitor your reservation so you will never miss out on any promotion or discount. If a promotion comes out after you have booked with Tinkerbell Travel, I will take care of making sure the promotion is added to your reservation. I am available for you before, during and after your vacation to help make your trip the easiest, most fun and magical experience possible. No matter which Disney vacation destination you plan to visit, let Tinkerbell Travel do all the work, so you can have all the fun! 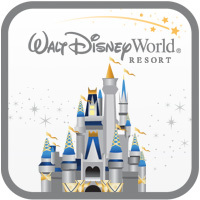 Request a quote today for your Disney vacation package. There is no obligation and the quote is free. Join now and receive emails with new Disney offers and discounts from Tinkerbell Travel. Be sure to review our Terms of Service. All payment transactions are charged through the Walt Disney Travel Co.